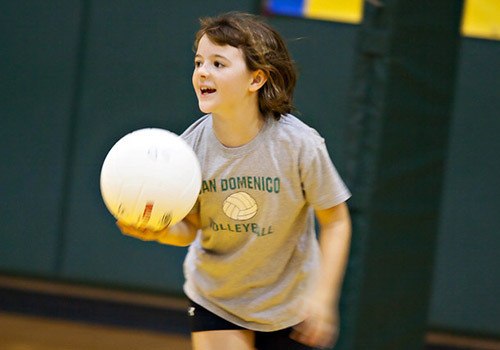 San Domenico's athletics program offers both recreational and competitive opportunity across a wide range of sports. Here at SD, you will learn that the "playing field" is an extension of the classroom in which many life skills are learned and nurtured. With approximately 70% of our high school students participating in athletics, I welcome every student to be a part of our program. 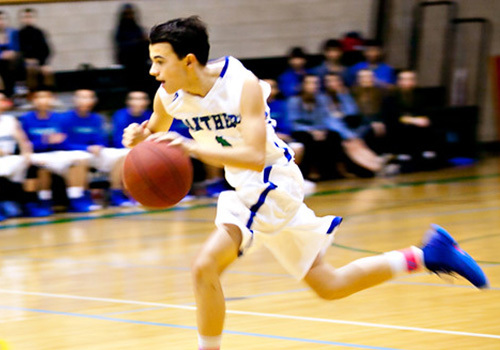 From college bound scholar-athletes to those who want to try something for the first time, at San Domenico you can experience the best in high school athletics! Under the guidance of an outstanding coaching staff, SD means an opportunity to explore, grow, and excel at every level. Of our 23 coaches, all have played at the collegiate level, several have played professionally, and three have been inducted into Hall of Fame organizations. Our on-campus athletic facilities include a fitness center, year-round aquatic pool, state-of-the-art gymnasium, 6 tennis courts, an equestrian center, and practice fields. Year round strength and conditioning with a dedicated trainer, and concussion testing for all athletes, are standard parts of our program and just one more way we support our Panther athletes. Add our Athletic Calendar to your calendar! 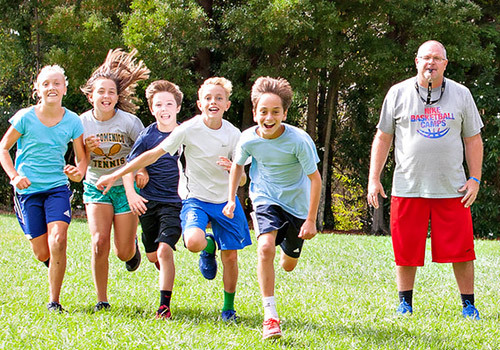 The mission of San Domenico Athletics is to provide a broad-based athletic program available to all students in an environment where student athletes have the opportunity to reach their full potential through athletic competition, character development and teamwork. 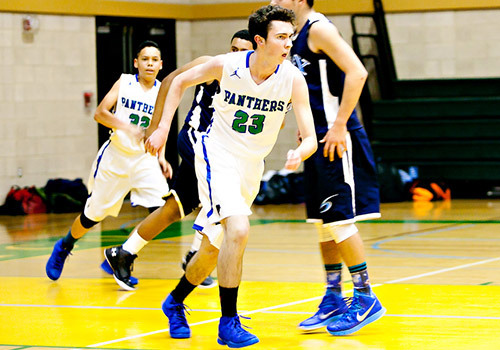 Experience the Difference in Athletics! Member of Positive Coaching Alliance (PCA) San Domenico is a recognized member of the Positive Coaching Alliance, and our coaches are committed to the Double-Goal philosophy, “Winning is important, but teaching life lessons through athletics is most important.” Student-athletes are thus supported to meet the challenges of a rigorous academic curriculum with balance, foresight, and dedication to holistic success. San Domenico is a recognized member of the Positive Coaching Alliance, a national non-profit organization dedicated to transforming the culture of youth sports so that youth athletes can have a positive, character-building experience. 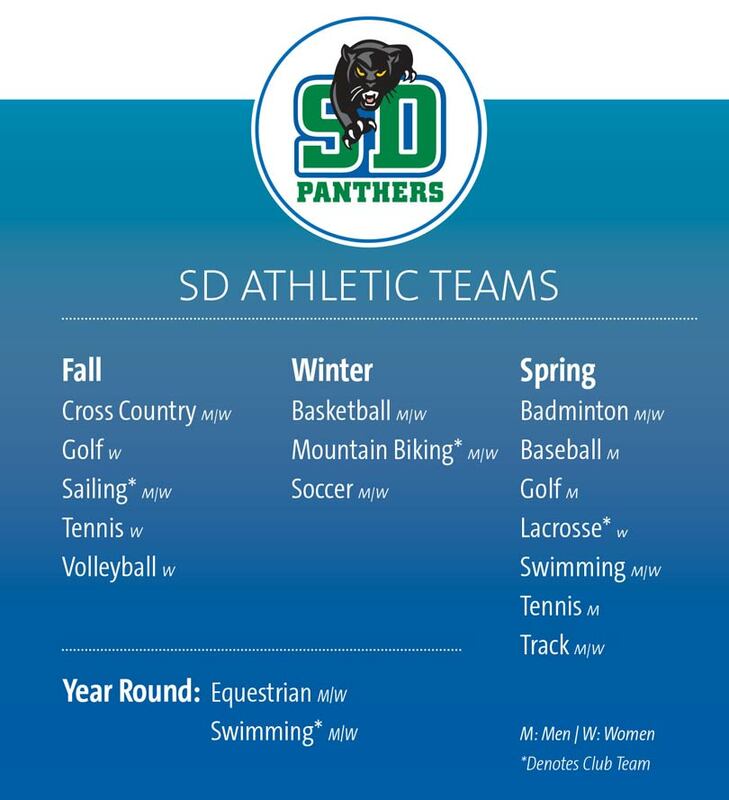 SD coaches are committed to the Double-Goal Philosophy which states that “winning is important, but teaching life lessons through athletics is most important.” Our student-athletes are thus supported in meeting their athletic commitments and the challenges of a rigorous academic curriculum with balance, foresight, and dedication to holistic success. 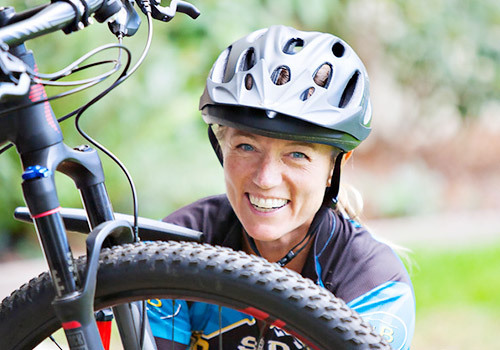 I look forward to meeting you, talking about our programs, and learning about what may interest you among the many athletic options available at San Domenico Upper School. SD PANTHER TRACK TEAM SETS NEW SCHOOL RECORDS AT BCL MEET! 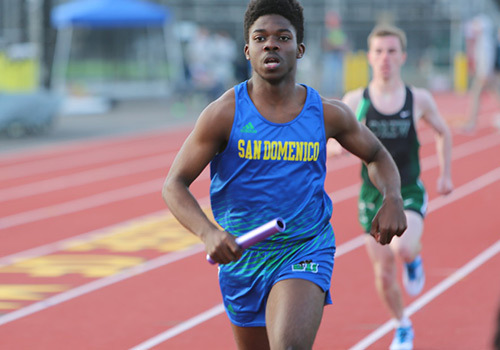 The Track and Field team competed at the College of Marin, hosting the second BCL meet which featured MA, University, International, Urban, Bay, Lick, and Convent/Stuart Hall, as well as a non-league team Branson. 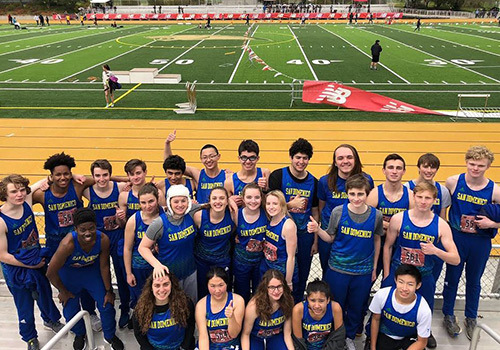 Read More about SD PANTHER TRACK TEAM SETS NEW SCHOOL RECORDS AT BCL MEET! 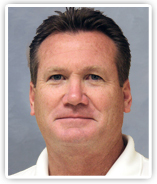 Congratulations to San Domenico Coach Mike Fulton! 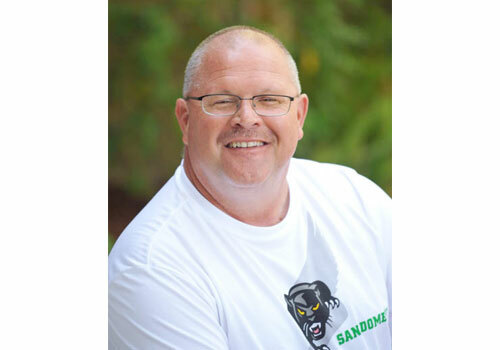 He was nominated and selected as one of 142 National Finalists from nearly 1,000 nominees across the country in the Positive Coaching Alliance 2019 DOUBLE-GOAL COACH® AWARDS!